After a considerable gap, Renault India is going to launch an all-new product in the Indian market. Making its debut during the second half of 2019, this addition to the French automaker’s portfolio is based on the modified platform of the Kwid hatchback. 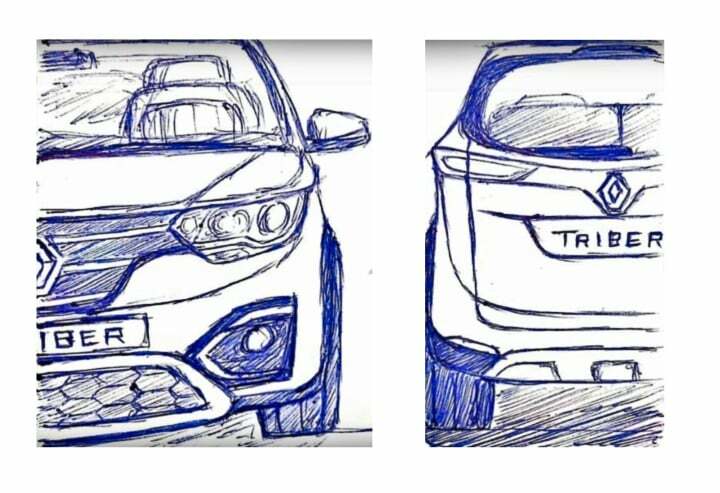 To be called as the ‘Triber’, it is expected to pitch against the likes of Maruti Suzuki Ertiga.